It Happened On A Day (Night) Like This . . . 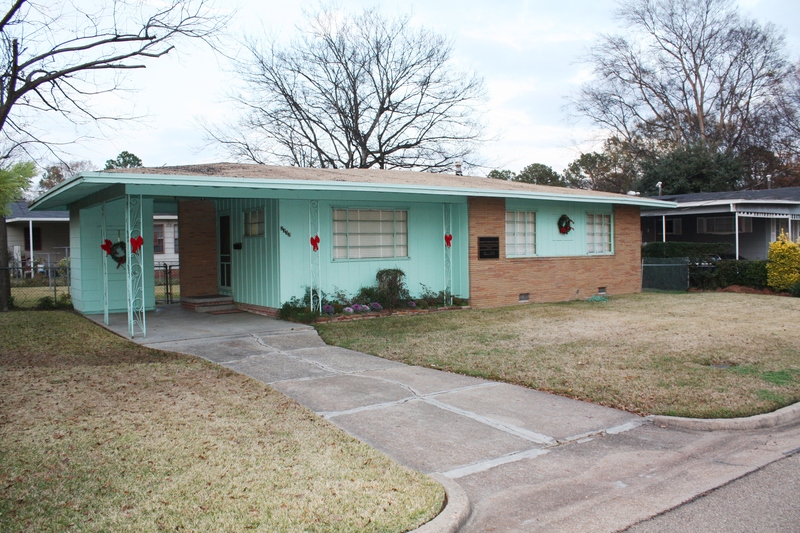 The Family Home of Medgar & Myrlie Evers in Jackson, Miss. On this very night nearly half a century ago, a man whom I did not know willingly sacrificed his life for others in this driveway. 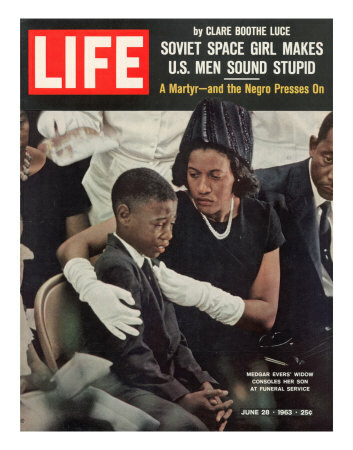 No man ever gave more for his fellow human beings than Medgar W. Evers. To have been able to independently study the courageous civil rights work of Medgar Evers and walk the streets where he walked during my law school years has been one of the greatest privileges of my life. Via the CBS Radio Network, I covered oral arguments before the Mississippi Supreme Court in 1992 on the issue of whether Byron de la Beckwith should be tried a third time for the 1963 murder of Medgar Evers. [The recordings below may be of significant historical value]. News Link: “Court Allows 3rd Trial …,” N.Y. Times (December 17, 1992). As a law student, I declined a solicitation (through a college professor) to provide assistance to the Byron de la Beckwith defense team. I later became involved with the NAACP’s Jackson Branch in publicly advocating that de la Beckwith be brought to trial. My thoughts and words of gratitude in response to the Evers family’s heroism are wholly inadequate. « No Patron Saint For Guys With Bad Haircuts?